Drake and French Montana met up at Belly's 33rd birthday party. 18. 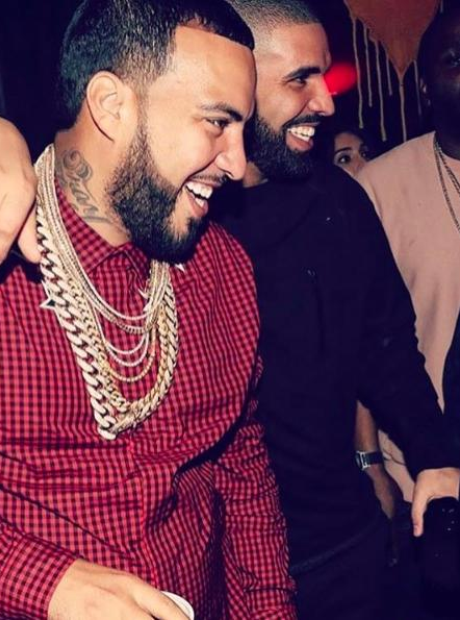 Drake and French Montana met up at Belly's 33rd birthday party.